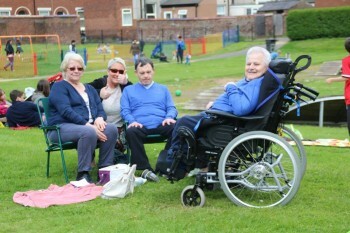 The Liddle Thompson Fund supported an event this Summer to promote community cohesion in Carlisle. Working in partnership with The Glenmore Trust and Riverside Housing, St James’s Parish Church received £1,000 from the fund to host The Denton Holme Big Lunch. 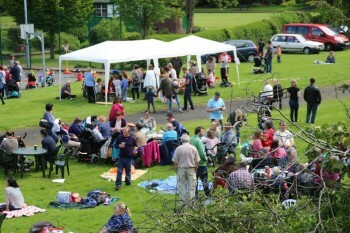 Around 300 residents gathered for their special picnic and fancy dress lunch on Sunday 7th June at St James Park in Denton Holme. Entertainment for the children was provided from Jason the Juggler and local face painters as well as other craft activities. Live music was on all afternoon, too. Matt Webster from the church said: “The event brought people in a community together to have some fun and build new friendships. The Big Lunch was launched in 2009 by the Eden Project charity with the aim of getting people across the UK to have lunch with their neighbours.